← Are you a leader or follower? I was asked to participate in a project with IT Business Edge to create a project guide for a new product offering they are developing. 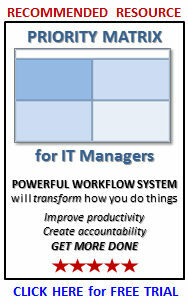 My focus was to create a project guide for “Creating a Professional Development Plan for Yourself”. 2. Have you defined what you really want in life? 3. Are you investing in yourself to achieve success? Hopefully, the answer is “YES” to all of these questions. If not, you will want to take a look at the project guide when it is completed and released. As soon as it is, I will post an announcement on ITLever. When I started to think about this project, the first thing that came to mind was the need to do a “self-evaluation”. It’s important to know “where you are” and “what you want” before you try to plan anything. If I were to create a professional development plan for myself, I would start with a bit of self-analysis. Sooooo, , , this is exactly where I started with the project. 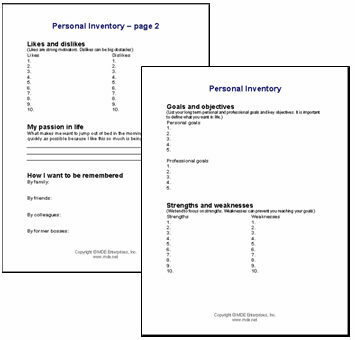 I developed a simple tool called the Personal Inventory tool. It is time to take an introspective look at yourself, , , and when you do, it will help you develop a plan for yourself. 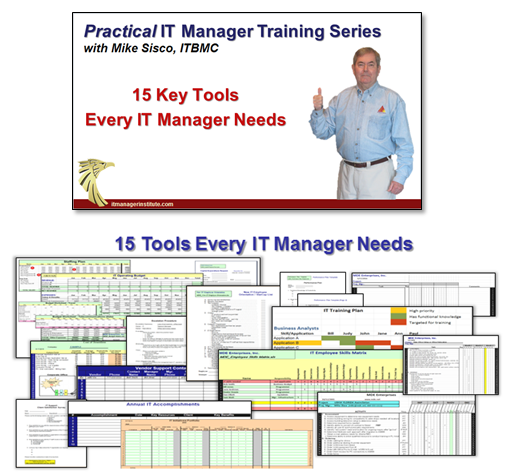 The tool includes 5 sections. The information you provide will tell you or someone else quite a lot about you and what is important to you. What do you want to achieve in life. It could be anything, , , money, power, position, certain style of living, a happy family, , , it’s an endless list of things, but what is important is for you to identify it for yourself. People do better with their strengths and weaknesses can hold us back. Depending upon your answer in Section I, you may need to do some work to eliminate or minimize certain weaknesses. You also want to take advantage of any strengths you have. People tend to work harder and with more interest on what they like and avoid their dislikes. Sometimes, you may dislike something only because you aren’t very good at it or don’t know enough about it, , , many of these things can be overcome with knowledge and experience. What makes you want to jump out of bed in the morning and rush to work because you love what you do – anything? Find a true passion for something and be able to work with it, , , and it won’t seem like work. Time will fly by because you love what you do. Find it and your career will take care of itself. Have you ever thought about how you want people to remember you? What will they say about you when your name comes up? Your legacy is important so this part is important to think about. This Personal Inventory tool is simple like all my tools, but it will give you a practical method to understand what you want in life and begin to develop yourself to make it happen. 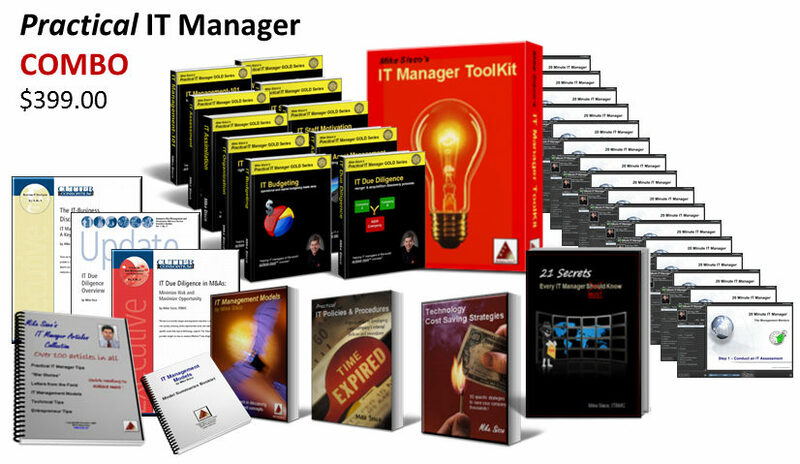 This entry was posted in IT Manager Tools and tagged career plan, it manager tool, personal wants, professional development. Bookmark the permalink.